Offering scalable functionality, Enpac 2500 provides condition monitoring and analysis for rotating equipment to help identify and correct problems before they impact production and safety. It uses Spike Energy and ESP technology for early bearing wear detection and includes internal laser tachometer to take speed and phase measurements. 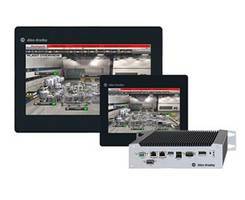 Along with icon-driven menu system and 1/4 VGA color display, product delivers 2-plane balancing and 2-channel functionality. MILWAUKEE, August 11, 2005 - The new Allen-Bradley Entek Enpac 2500 portable condition monitoring data collector and analyzer from Rockwell Automation provides cost-effective condition monitoring and analysis of rotating equipment which can help manufacturers identify and correct problems before they impact production and safety. 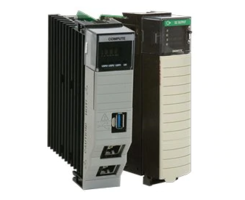 Based on the Windows CE operating platform, the Enpac 2500 combines lightweight, easy-to-use features with scalable functionality for use in a range of industries including power generation, pulp and paper, metals, water/wastewater, food and beverage, automotive, pharmaceutical, semiconductor and petrochemical. "The portable data collector and analyzer is a key component of any Condition-based Maintenance program," said Ralph DeLisio, business manager, Integrated Condition Monitoring, Rockwell Automation. 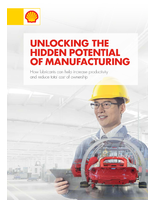 "Rockwell Automation is committed to providing customers with advances in technology and integration that provide the best business value." 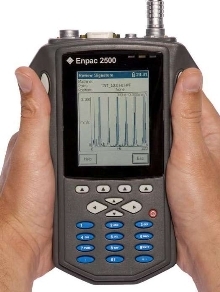 The Enpac 2500 contains many user-friendly features that make it ideal for safe and efficient data collection in many industrial environments: small, rugged, lightweight design; speeds of up to 50 percent faster; intuitive icon-driven menu system; and easy to read 1/4 VGA color display. Advanced functions such as two-plane balancing and two-channel functionality make it suitable for the experienced analyst, as well as the beginner. 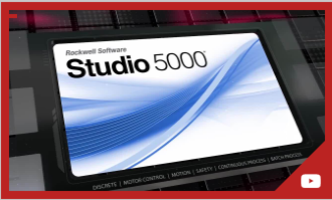 The Enpac 2500 is supported by industry-leading Emonitor Enterprise software from Rockwell Automation, creating a powerful tool for effective condition monitoring. 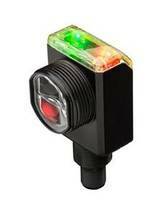 The Enpac 2500 portable data collector uses Spike Energy and ESP technology for early bearing wear detection. 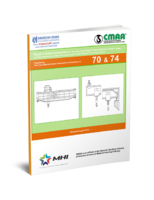 It also includes a patented internal laser tachometer that allows the user to take speed and phase measurements without additional equipment. For more information on the Enpac family of condition monitoring data collectors, please contact the Rockwell Automation Response Center, 10701 Hampshire Avenue South, Bloomington, Minn., 55438, 800.223.5354, Ext. 1839. All reader inquiries should be directed to the Rockwell Automation Response Center, 10701 Hampshire Avenue South, Bloomington, Minn., 55438, 800.223.5354, Ext. 1839. 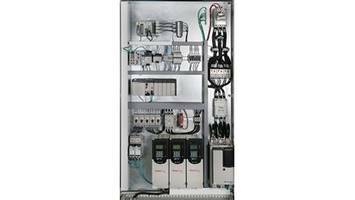 Allen-Bradley, Emonitor, Entek, and Enpac are trademarks of Rockwell Automation Inc.